Passion. This word says everything you need to know about Sonya Brondel. With her positive spirit and driven attitude, she’s never been the type to let challenges stand in her way. 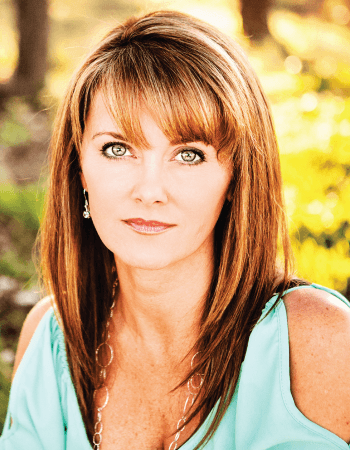 Sonya has experienced her share of hurdles in life, but has always moved forward with a positive resolve. “Looking back on my life now, I feel that any adversity has only made me stronger and more optimistic about the future ahead,” Sonya says. 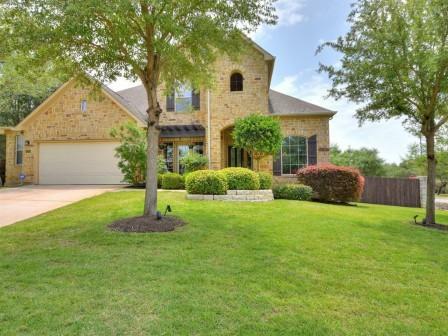 If you are buying or selling a home in Steiner Ranch or the surrounding West Austin communities, count on Sonya Brondel to make your next move a complete success. She brings A Passionate Approach to Real Estate. Call her today and make the most of your next real estate experience. – Tracy and Gordon B. – Beau & Sheila T.
– John & Jen C.
~ Dan & Misti B. 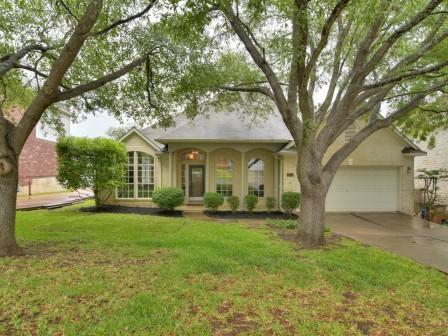 Beautiful Avery Ranch 1 story home, close to school and pool/park. 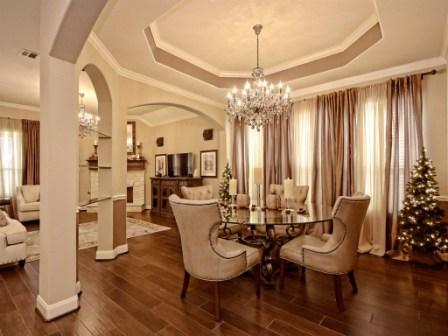 4 bed/3 bath with flex room that can be used as an office, playroom or sitting/reading room. Enclosed year round sun room. Large kitchen open to the family room and dining area. Large bedrooms. Hardwood floors in family, dining and office/flex room. New paint on exterior trim and back deck. Freshly sealed grout. Sunroom is an extra 200sq ft! Bright and inviting with a spacious wood deck in the fenced backyard that backs to future park. HOA approval for gate from backyard to park. Tiled floors run through main areas with carpet in beds and upstairs. Large kitchen with granite counters and stone/tile backsplash. Large master has oversized bath and oversized closet. Plenty of open space upstairs too! Community amenities include pool and playgrounds. 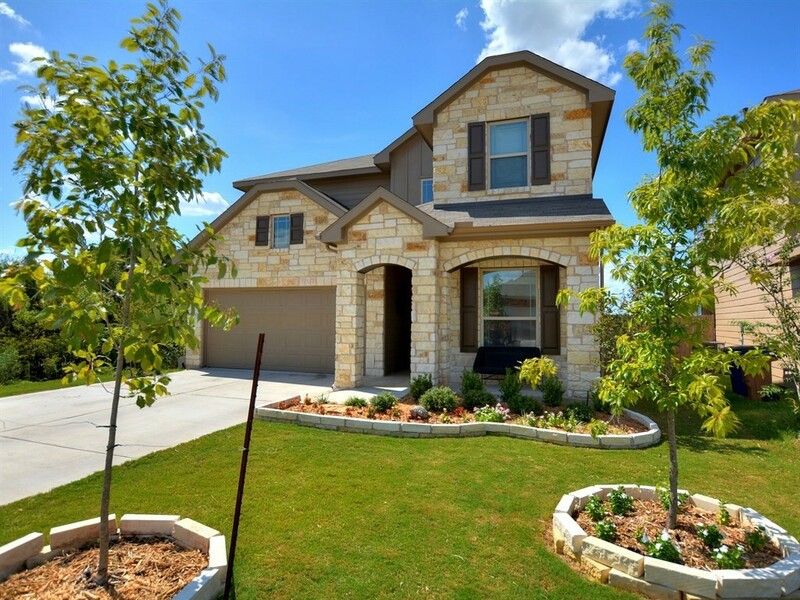 3 miles to shopping, restaurants and nightlife at awesome Southpark Meadows. Move-in ready! Bright Open and Airy Condo priced to sell! 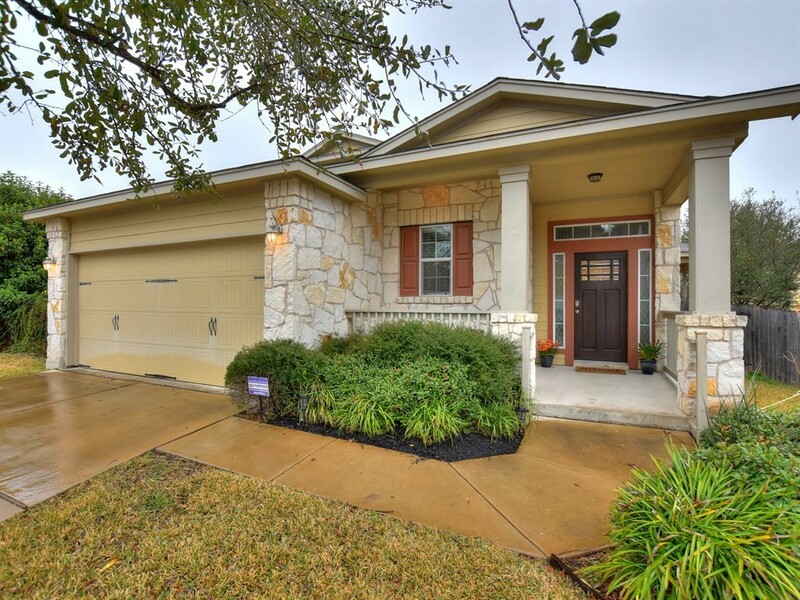 Sweetwater Glen is a coveted peaceful south Austin neighborhood. It is close to everything including South Park Meadows and Moontower Saloon. Dog friendly, safe, walkability to shopping and restaurants. Fresh paint on ceilings, walls, doors and trim. Brand new carpet upstairs and in master bedroom. Nest Thermostat, new blinds, granite countertops. 2 car garage and 6 parking spaces in front and on side of home. Beautiful playscape area with large trees. Bright & inviting inside with a spacious wood deck in the fenced backyard that backs to future park. Backyard also has dog run and/or out of view fenced storage area. Tiled floors run through main areas, while carpet is located in beds. Roomy kitchen features granite counters and stone/tile backsplash. Large master has large attached bath with an oversized closet. Plenty of open space upstairs as well! Community amenities include pool & playground. 3 miles to Southpark Meadows. This home has so much to offer! 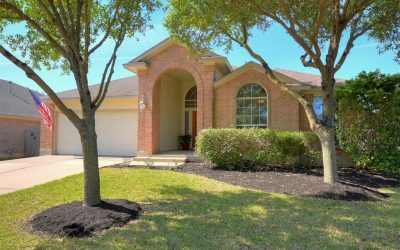 Updated in 2013 with new hardwood floors, tile, paint and all new lighting fixtures and fans, granite in kitchen, HVAC system, gas water heaters, stainless appliances, frameless shower in master. Great floorplan with 2 bedrooms downstairs and 2 upstairs. Awesome private backyard. Beautiful home with a grand presence as soon as you walk in the door. Master bedroom and 5th bedroom on main floor. New paint throughout the entire house. New carpet. Newly sealed tile grout. Beautiful pool with a waterslide and waterfall feature. Covered patio. Corner lot. Custom plantation shutters. Walk to Laura Bush Elementary and Canyon Ridge Middle Schools. Great pride has been showered into this home with added additional storage, water softener filtration system and reverse osmosis filter in kitchen, upgraded flooring to premium Italian porcelain tile, upgraded light fixture above kitchen bar, upgraded fireplace with custom rocks and mantel as well as paint on the 1st floor. Installed working natural gas line for grill on back patio. Upgraded sprinkler system with upgraded sprinkler heads and system box. Smart Zone HVAC system with media air cleaner.